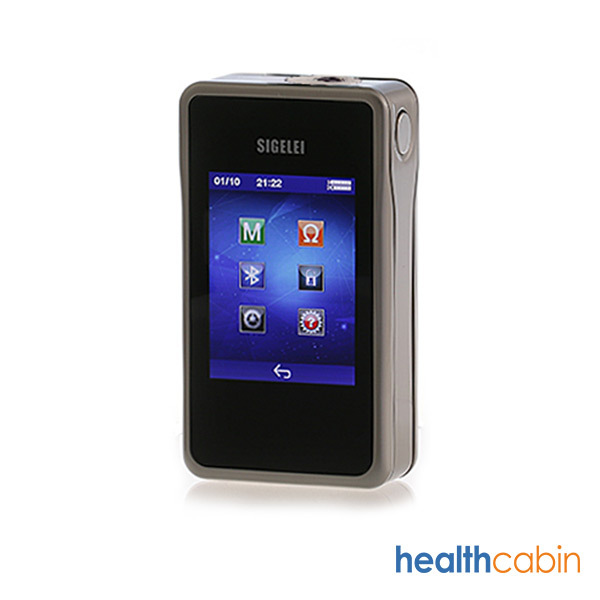 The Sigelei T200 is a TC VW box mod features Touch Screen 2.4 inch TFT HD design. 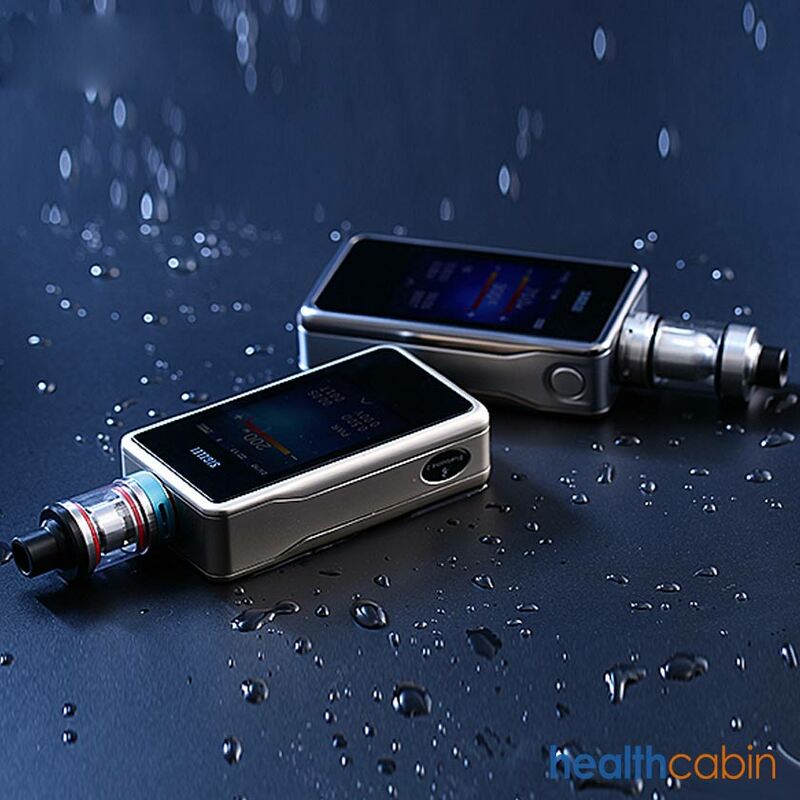 The Sigelei T200is constructed from Zinc Alloy. It comes with Bluetooth connection function, APP control function and fee choices of wall paper and word colors. 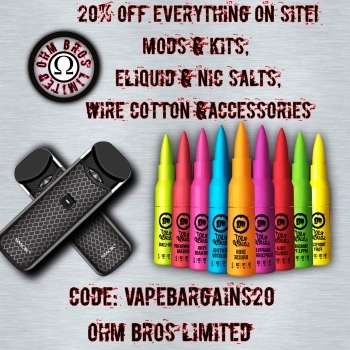 The Sigelei T200 is powered by 2 x 18650 batteries (not included) that can fire up to max 200 watts. The Sigelei T200 can support TC mode and compatible with TI/NI200/SS304/SS316/SS317 coils. With all these amazing functions, the Sigelei T200 will surely bring you the wonderful vaping experience!